here is how you can find out who has watched. Click on your own Instagram Story and look for the little eye at the bottom. 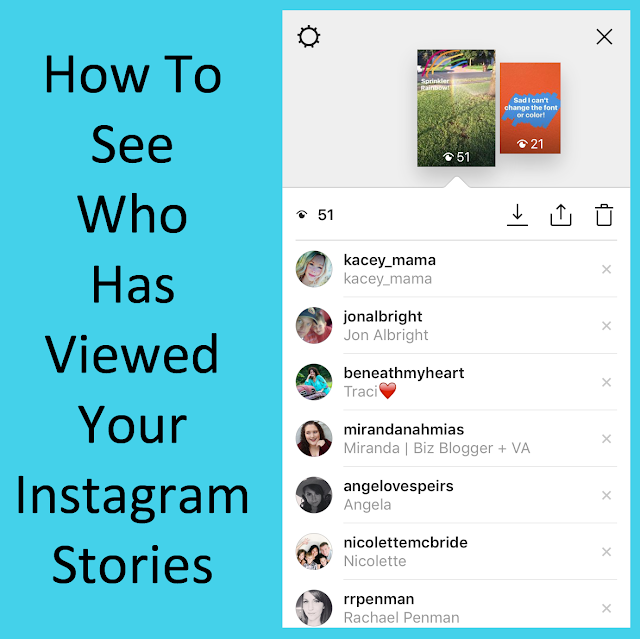 The number next to the eye will tell you how many people have viewed your story. 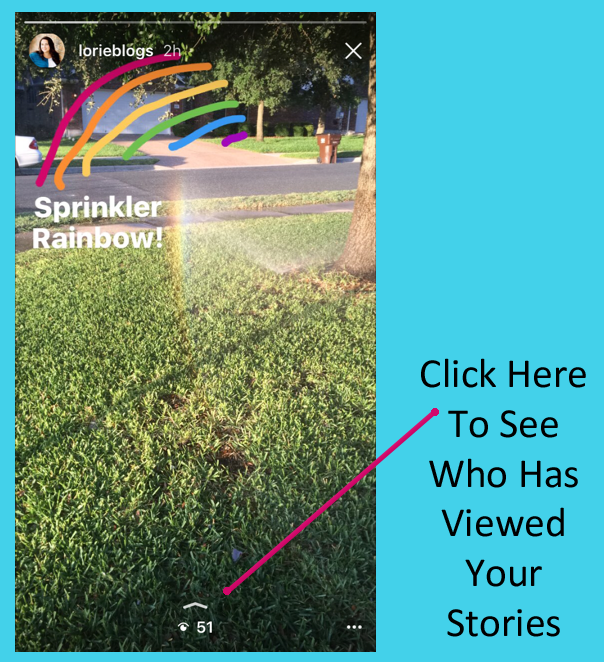 it will open a page showing you each image and video that is part of your current story. This page will allow you to see everyone that has viewed your story. You can also share your story. This option allows you to add the photo or video to your permanent Instagram feed. 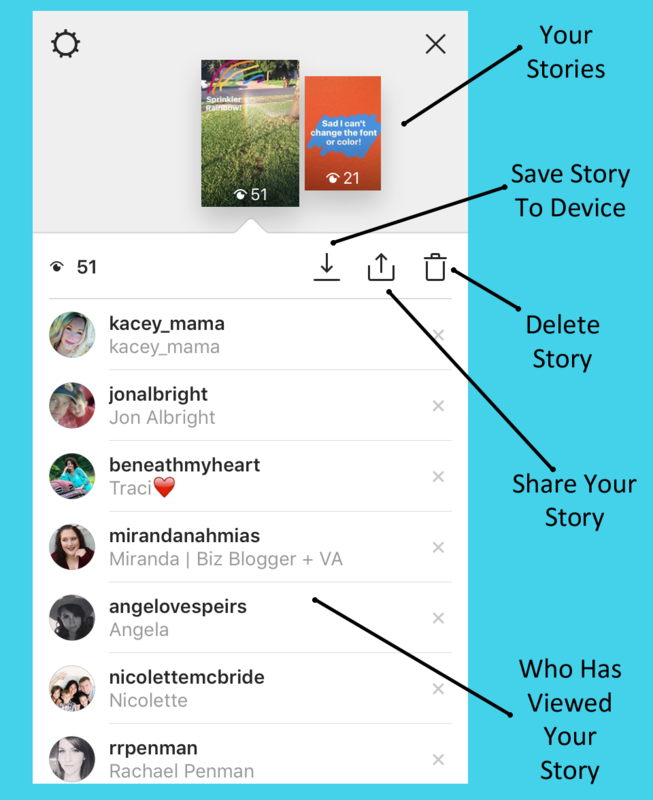 or delete all or part of your story if you have changed your mind about sharing it.